When it comes to getting images for your blog, safest is a LOT better than sorry. Copyright laws are strict and will be enforced. If you want to read about a blogger who slipped once and got caught, you can find that here. One small mistake can be costly so this is an area you need to educate yourself in. Having said that, this is disclaimer time. I’m not a lawyer. What I’m sharing today is how I mange image copyright across my blogs. Most people who put photos on the internet will licence them under Creative Commons. You can find the Australian specific page about Creative Commons licencing here. With the “better safe than sorry” perspective in mind, I only use images that fall under one licence category on my blogs: CC0. (That’s Creative Commons Zero.) You can read more about it here, but is the category that means you can do whatever you want with the images, including use them for commercial works. These are the stock photo websites I use on my blogs. Pixabay is a really good website and has over 400,000 photos – so if you need an image quickly, then this should be your number one go-to. Pixabay is also the source of the stock photos used in WordSwag, so that’s another great tick for them. PicJumbo is gaining in popularity but still unused enough that your photo won’t look like everyone else’s. My favorite feature is that they have a “test drive” of their images where you can get ideas on how to use them. 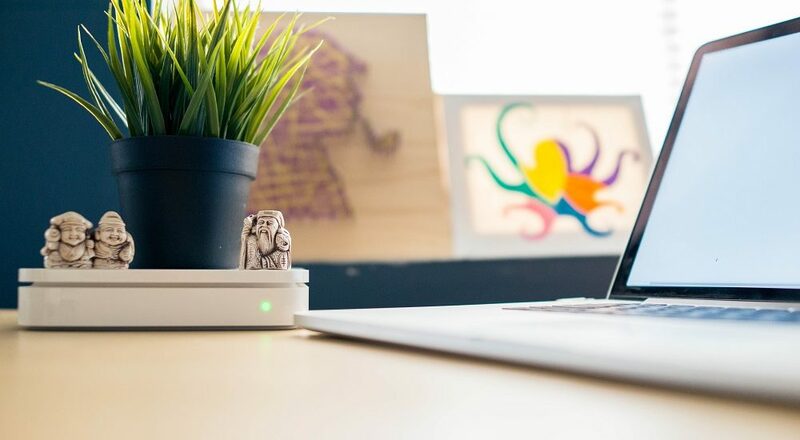 Pexels is another really good general stock photo website, though I am starting to notice their images in a few places, which means it’s gaining in popularity. While this isn’t overly negative, it is something to be aware of if your brand relies on imagery heavily for uniqueness. Unsplash have beautiful, high-resolution images. Be aware of the file size when using them – they can make the size of a document blow out pretty quickly. Picography and Unsplash are fairly similar in design and quality of images, though they do have different images! A heads up when using Magdeleine: only a section of their website is CC0. Keep that in mind when searching and make sure that you comply with the licence on each image. Don’t be fooled by the name, cupcake isn’t for foodies but is gorgeous. Gratisography is a bit more designer-ey (technically term, folks) than most of these other sites. Life of Pix is probably the site I would describe as more vintage in style than the others – it’s not a niche of theirs that I can see, but that’s how the photos come across (at least in the times I’ve used them). Last, but very far from least, is FoodiesFeed. Warning: do NOT go to this site if you’re hungry. As the name suggests, FoodiesFeed is a stock photography website for foodies. 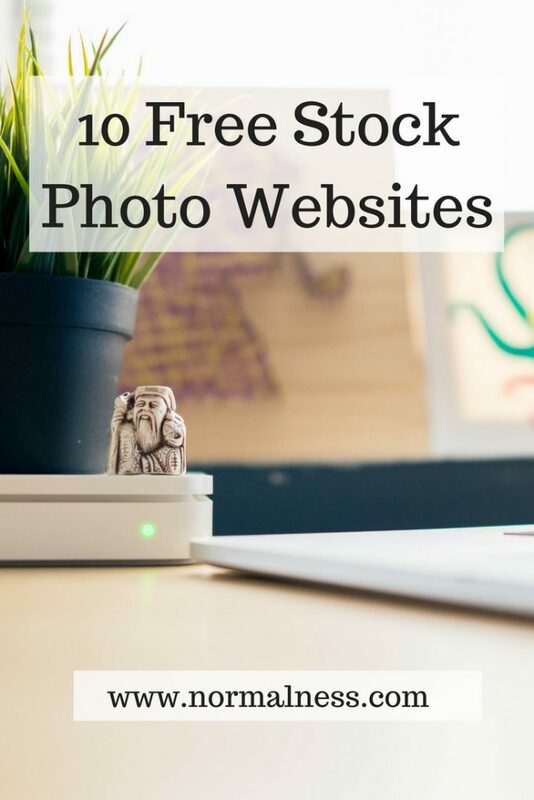 What free stock photography websites do you use? Share below and help out your fellow bloggers. I recently discovered that you can refine your google search, when searching for images. Under the search bar is a “tools” options. If you click on “labelled for reuse with modification”, you will get options that are royalty free. Thanks for those tips Ness! I love Pexels. This is great to know, but I purchase all my images or create my own. I used a free image on Pixabay and got hit with another Getty fine as someone illegally uploaded a paid image. Unfortunately I don’t trust the free picture resources like I used to. I much prefer to pay or take my own images and get no repercussions. It absolutely is a risk, as you trust the site to be accurate! I can understand why you’d be taking all of your own. That’s my ideal endgame too – to have my own stock library of images, but …one day! Hello Bec! You’re right, this is normal thing in this free stock photos world 🙁 But I’d like to inform you about my own free stock photo site where almost every photo is made by me. It’s called picjumbo and you can find it on https://picjumbo.com. I’d be superhappy if you find some useful photos here 🙂 Cheers! I mainly use my own photos and have only used a stock photo less than a handful of times but I’ll keep this list for future reference for when I do need a stock photo. I use Pixabay for social media images, but I love some of the photographers who create free images – IvoryMix, Oh Tilly!, Death to Stock Photo, just to name a few. It is always a small risk – I guess it’s not something you can 100% eliminate. I tend to use pexels most of the time but I crop and filter so that it doesn’t look exactly the same as everyone else’s images. I use several of these for my photos, though a couple are new to me, thanks for the heads up!